How are we all? Today is the 1st February! I know I cannot quite believe that either. January felt like it was so long, but now I am thinking wow that was fast! 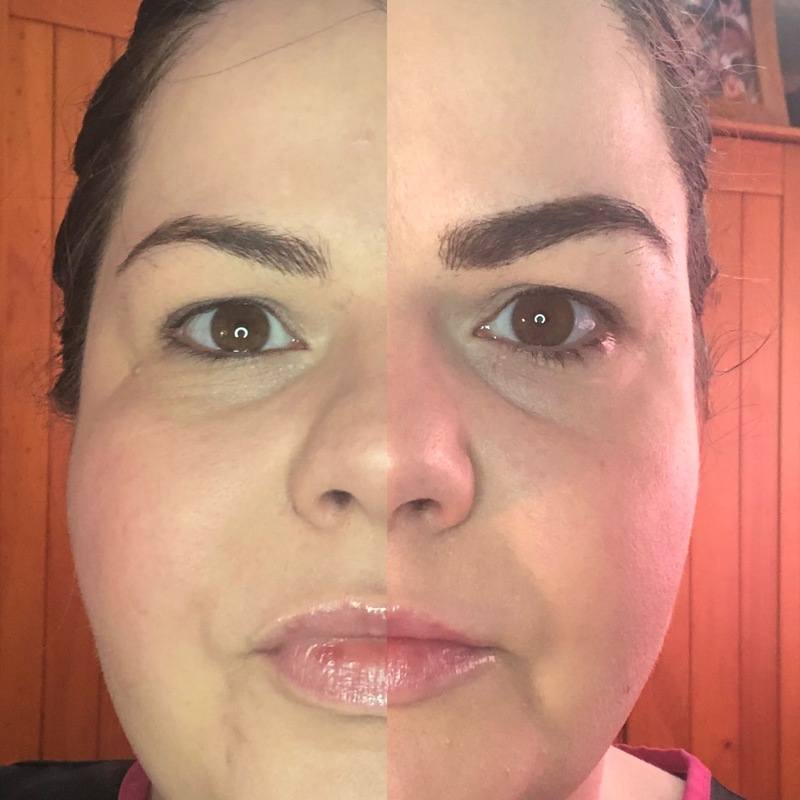 I have been trying so many different brow products out over the years I wanted to share with you my experiences of my first impressions with some of the new products on the market. I like Maybelline products for the most part, but I have to be honest and say I have never been in love with any of their brow products. I saw the Tattoo Brow, which claims to be waterproof and lasts up to 2 days. So I thought it would be a good one to try. I saw it in Tesco in their 2 for £12 so I also picked up a new mascara as well, because why not haha. So this morning I sat down in front of my mirror and set about doing my makeup. It is one of those days where I couldn't be bothered doing anything major so i put the bare minimum on so I wouldn't scare my clients and I was done. I opened the box and was instantly disappointed. It didn't look like it was going to be something that you can get precision from. The brush was fluffy and had too much product on it so loads would go on with the first touch. I tried to do a simple eyebrow and it looked so harsh. It was messy. The only way I could see it working is if you outlined your brows with a pencil first then remove the excess product. I am not keen on the smell either. It is a very prominent scent and I could smell it on my face after wards. I had to wipe them off and redo my brows for going to work as there was no way I would be able to go with those brows. I will try it again and do it differently. Have you tried this product? What did you think of it?